You can board your bird with us whenever you need to. 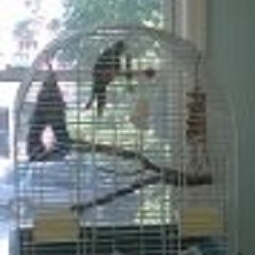 Most of our clients bring their own cage and leave instructions for the care of their feathered friend. The staff is very well versed in the care of birds and will monitor for any signs of illness or stress. You can rest assured that your pet will be housed in a safe, clean and caring environment. Call the office for pricing and reservations.